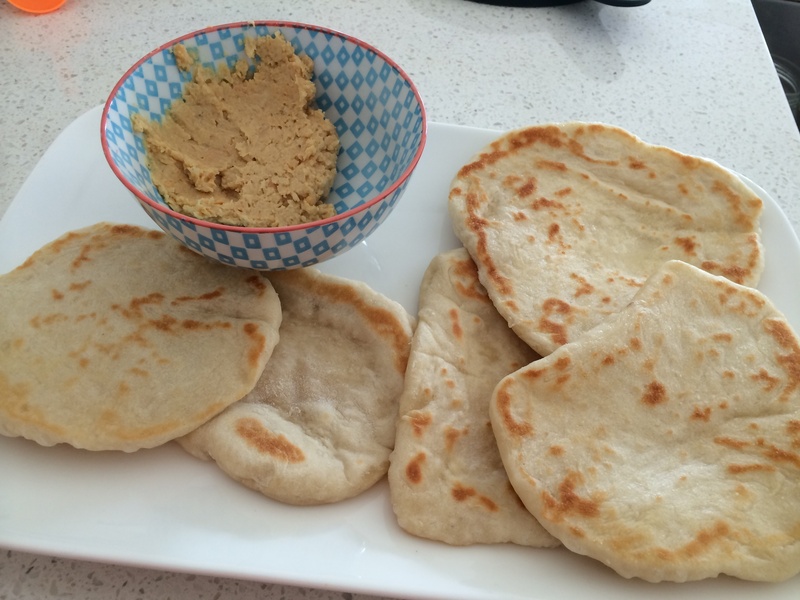 My kids love pita bread so this one was a must have recipe. And it’s so simple, add the ingredients knead a couple minutes proving only 15 minutes then ready to pan fry. I hardly had time to take to take a pic because the scavengers were circling, even the hummus didn’t last before I could click the button. Comments were “these are better than the ones we buy”, ” so tasty” and moreish! . Recipe made about a dozen. Can see I will be making these often.